Added by Japan Foundation on February 22, 2019. Kyoko Nakajima is a Japanese fiction writer and essayist, who started her career as a novelist with “FUTON” in 2003. Nakajima’s highly acclaimed novels have won multiple prestigious literary prizes in Japan including the Izumi Kyoka Prize for “When My Wife Was a Shiitake” (Tsuma ga Shiitake data koro), the Naoki Prize for “The Little House” (Chiisai Ouchi), the Shibata Renzaburo Literature Prize for “One-Horn!” (Katazuno), and the Chuo Koron Literary Prize for “The Long Goodbye” (Nagai Owakare). 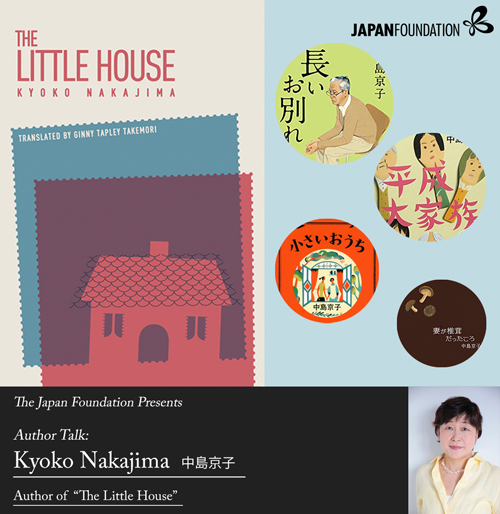 This event has been organised in conjunction with Japan Now 2019 and will celebrate the publication of the first English translation of Nakajima’s “The Little House”, a novel for which Nakajima tactfully took in huge volumes of research materials in order to vividly depict the life of a middle-class family in prewar Japan. Nakajima will discuss her view of the world and Japanese society, and her sources of inspiration which make her novels versatile and unique, yet which also make them resonate in our lives regardless of the space and time she sets her stories in. Kyoko Nakajima will be accompanied by Ginny Tapley Takemori, the translator of “The Little House” and many other Japanese contemporary novels, and the evening will be moderated by Megan Bradshaw, the former UK editor of the Asymptote Journal. The English translation of “The Little House” is out on 31 January. 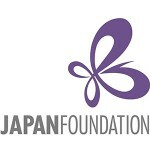 Japan Foundation is supporting the publication through the Japan Foundation Translation and Publication Support Programme.